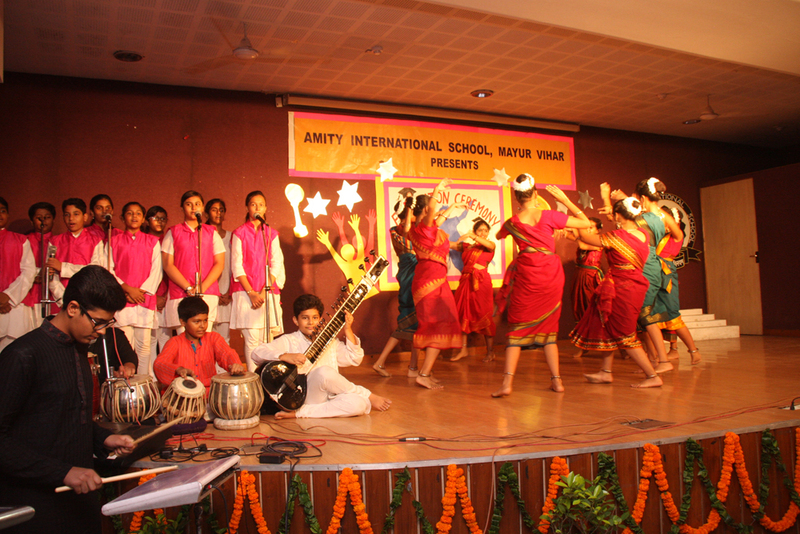 Amity firmly believes that music is the echo of the soul and nurtures the mind and soul. 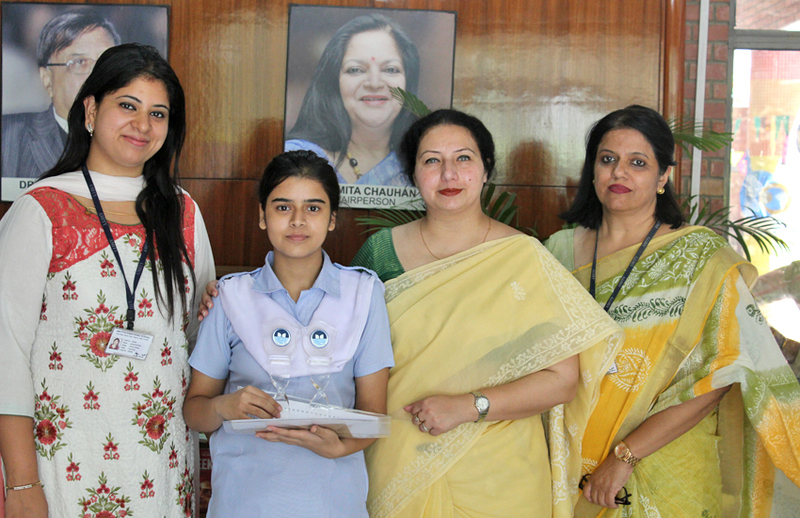 The musical talent of the students is honed through various activities like Indian music, Western music, instrumental music and dance. 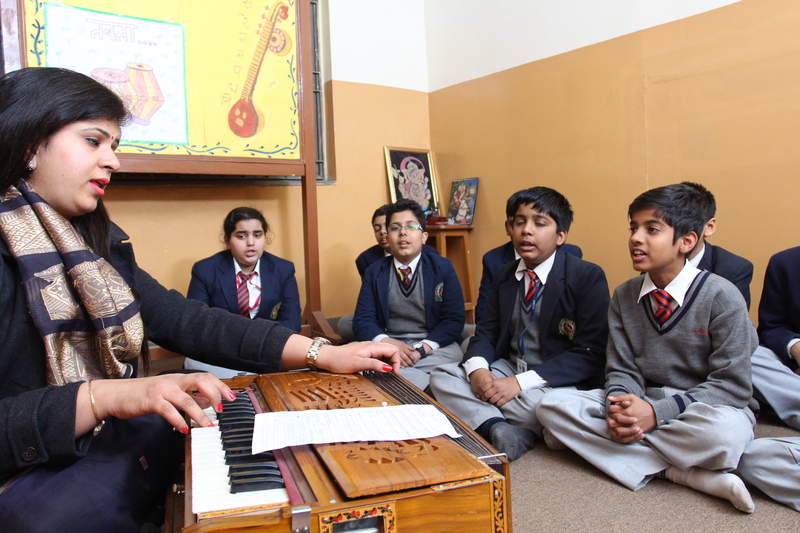 Training in both vocal and instrumental music forms part of the regular curriculum. 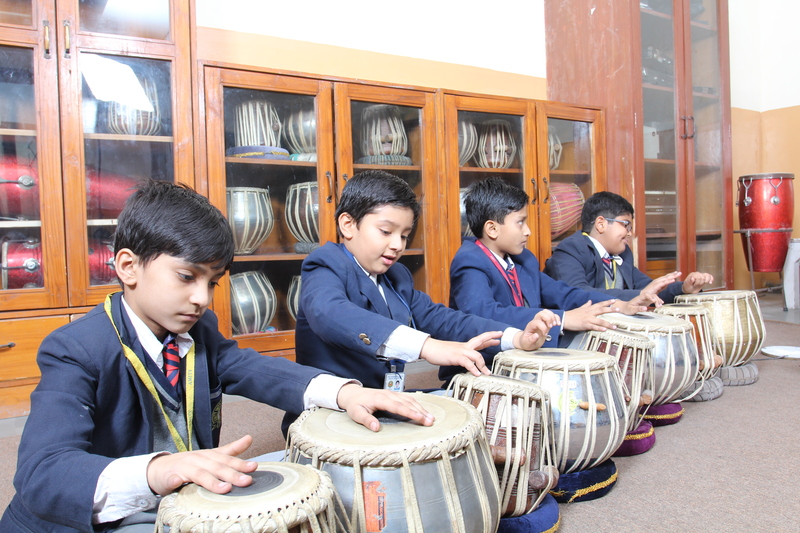 Experts train the students in various instruments like tabla, sitar, guitar, etc. 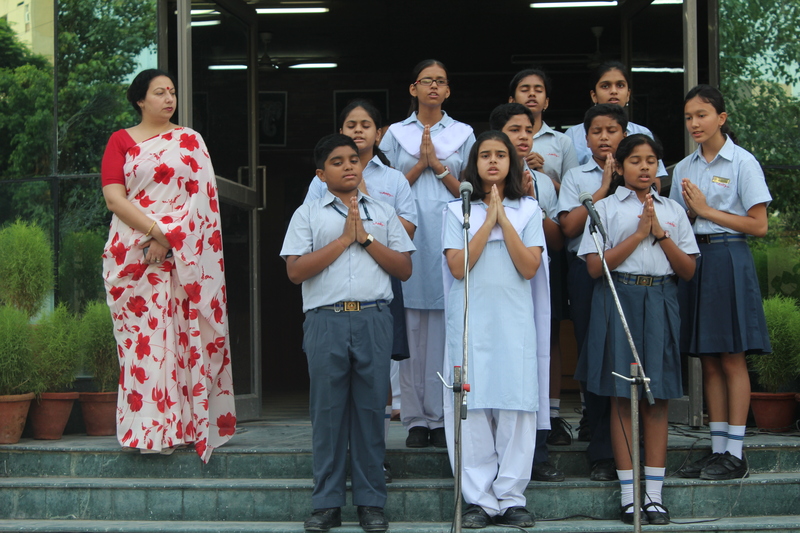 Annual inter school music competitions like Crescendo further enhance ... [+] the musical experience. The rhythm and poise one can learn from dance is matchless. 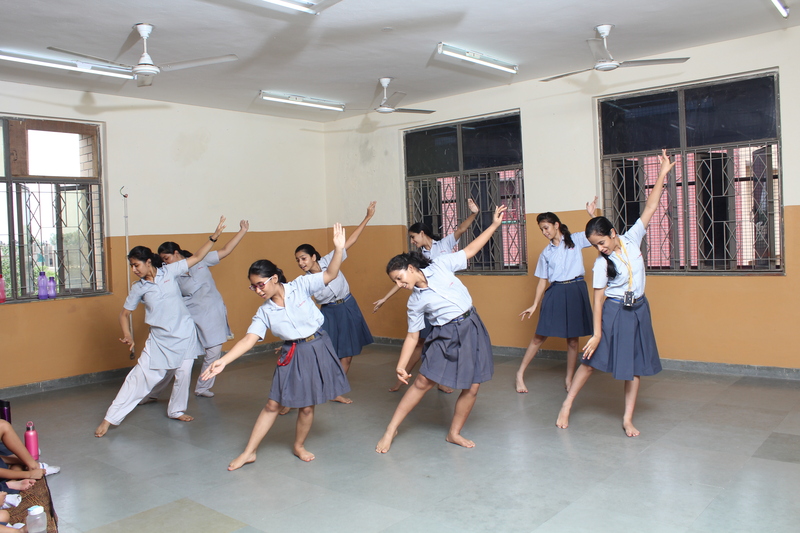 Students are trained in myriad dance forms in both Indian and Western categories, encouraging them to express themselves, ... [+] besides enhancing their self-confidence and physical fitness levels. 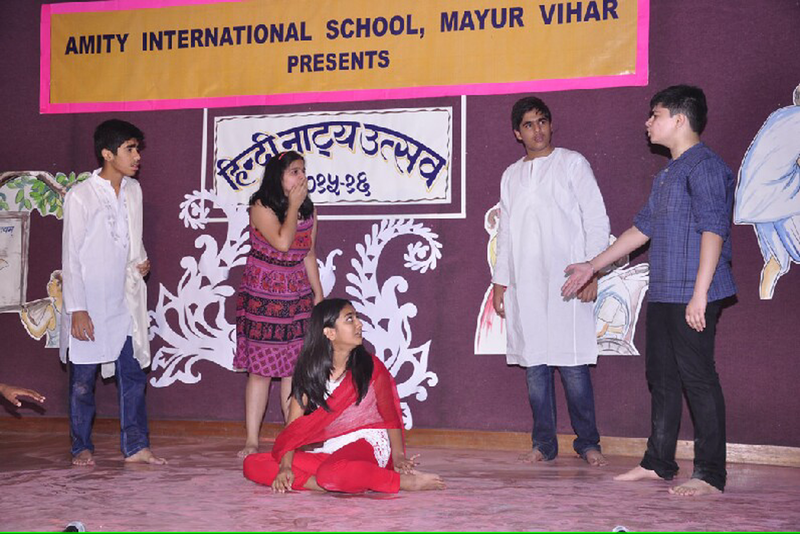 Theatre is a powerful medium of learning today; it not only fosters personality development, but also increases confidence besides enhancing interpersonal skills. 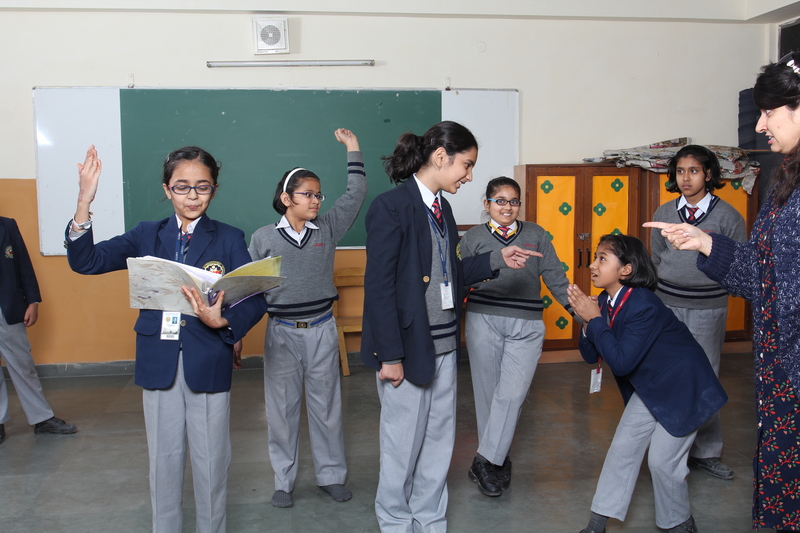 Amity provides myriad opportunities for ... [+] this through special assemblies, class presentations, show and tell competitions, theatre festivals, etc.